At China Red we specialise in "Full Menu, All You Can Eat" that is on a similar concept basis as an All You Can Eat Buffet but rather than having to pick your dishes from a buffet table which usually only cater a selection of around 20 dishes, here at China Red we offer you a full waiter service, the best chinese buffet in Coventry. By ordering your choice from our menu, you can be assures that each dish is cooked to order and to individual requirement, so therefore freshness is guaranteed. 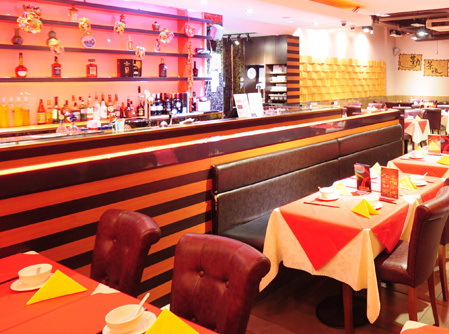 China Red is also the place to go to for Karaoke in Coventry, The best chinese restaurant in Coventry!